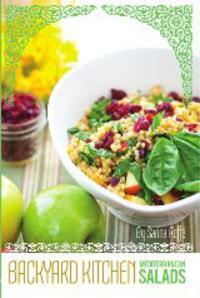 Sarina's Sephardic Cuisine - Kosher Family Recipes - The Refrigerator - What's Growing in There? The Refrigerator - What's Growing in There? I have two full refrigerators and one full freezer in my house. If I had another fridge and another freezer, they’d be full too. Mostly it’s because I limit my shopping, so we stock up on most things. My basic mantra is I want everything in the house I need to make whatever I want when I want. I don’t want to start cooking and find out I am out of an ingredient. I also don’t have time to shop so often, so the likelihood that I would run out for one ingredient it is nil. That means that my fridge and the fridge freezer are packed. The top shelf is usually filled with assorted drinks – water, OJ, and various juices. Everyone has their own favorite and heaven forbid if someone drinks someone else’s favorite drink. The second shelf is canned drinks and eggs. The third shelf has pickles, open bottles of sauce, lots of olives, and a variety of condiments. The bottom shelf has large containers of leftovers and some veggies that won’t fit in the two drawers below. The door is also full, milk, butters, salad dressing and small jars. 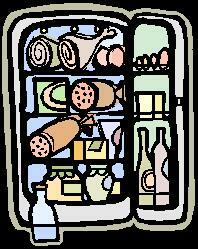 Sometimes the fridge is soo packed that stuff gets lost. Or folks are afraid to dig and find what they know is there. It seems like every time you open it, it is more stuffed. So it looks like the fridge is eating up the food. Ok, that’s funny! 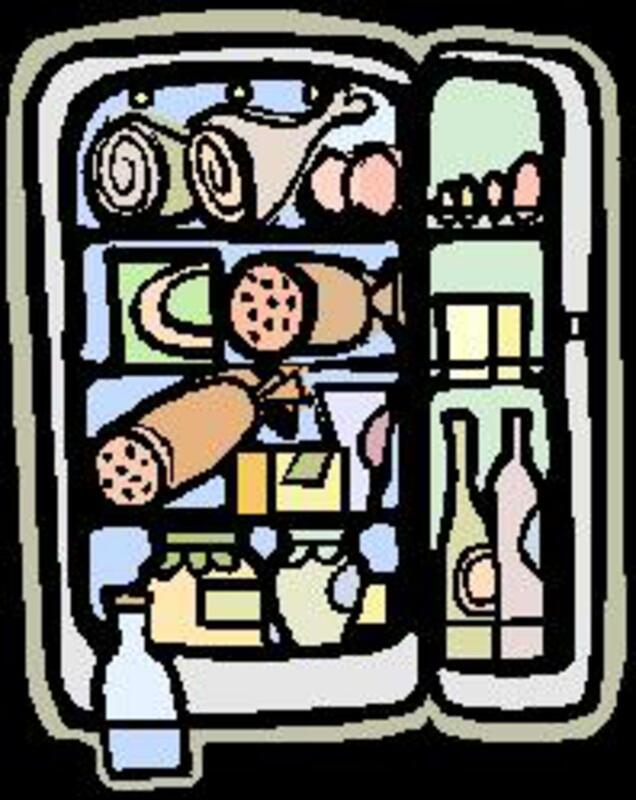 Oh – I should tell you the fridge gets emptied and cleaned weekly! That’s when icky stuff gets thrown out. So if an item is missing? Don’t worry, it will turn up on Monday. Honestly, I think my family worries that the fridge is growing stuff. How many times a day do folks come to the kitchen and open it and stare? Zillions! And sometimes it’s just been 15 minutes since they looked last. Honestly, did it change? Did new stuff arrive from nowhere? Nah! Then the questions. Where is the _____? Do we have any ___________? Can you find the ____? Do you know what happened to the _____? And no one will move one thing to find what they are looking for. It’s like the fridge grew tentacles and one will come out and grab their hand if they move something. A few of my kids have resorted to putting their names on items. Or signs like “Don’t touch. This is for ____.” Really??? Somehow I don’t think I am the only one with this problem. But as long as the fridge gets cleaned at least weekly, whatever is growing will be captured and tossed!